The Harbour Town of Gordons Bay in the province of Western Cape is located by the False Bay and derives its name from the Dutch Explorer Robert Jacob Gordon. In Helderberg, the Gordons Bay is the smallest town bordered by the Hottentots-Holland Mountains. While exploring the city, you will find the Bikini Beach, Blue Flag Beach and the Old Village by the Old Harbour and the Yacht Marina. On the mountains, you will find the Steenbras Dam that is the main source of water supply in the town. 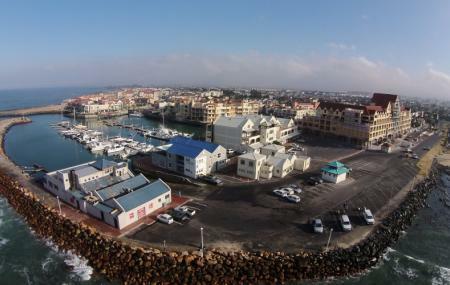 How popular is Gordons Bay? People normally club together Kogelberg Nature Reserve and Yonder Hill Wine Estate while planning their visit to Gordons Bay.